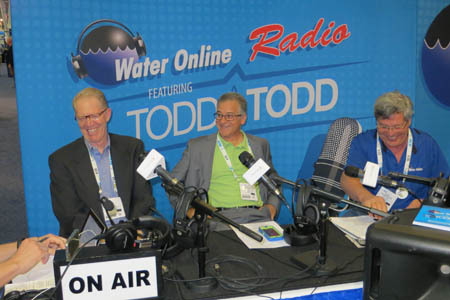 The engineering community can sometimes be wary of trying anything other than the technologies they are already accustomed to, says Rich Cavagnaro of Adedge, a purification technology company with a focus on nitrates and radionuclides. But new doesn’t always equal risky. That low risk comes as a result of numerous pilot studies, demonstration projects with the EPA, and hundreds of installations of Adedge’s technologies. It also comes from a leading team of scientists working to create the technologies up front.